After last Saturday’s agonising defeat to Leicester Tigers at The Stoop, Quins turn their attentions back to Europe and the Amlin Challenge Cup quarter final when they take on old rivals Wasps at The Stoop tomorrow night. There are two changes to the side that started against Tigers last week; both happen in the forwards. Ceri Jones (replacing Joe Marler), John Andress and Joe Gray link together in the front row, with Ollie Kohn and George Robson continuing their second row partnership. Maurie Fa’asavalu, Will Skinner and Nick Easter make up the back row. 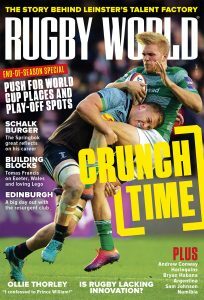 Chris Robshaw, who recieved a deep cut to the knee against Tigers, will only be absent for one match, with last week’s Man of the Match, Nick Easter, covering as captain. Last week’s try scorer, Danny Care, will look to continue his half back pairing with Nick Evans, with Jordan Turner-Hall and George Lowe starting in the centres. 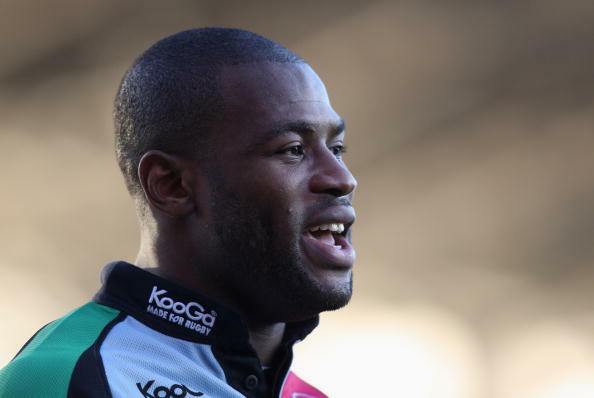 Ugo Monye and Gonzalo Camacho retain their positions on the wings, with Mike Brown at full back. James Johnston, Chris Brooker and Pete Browne come onto the bench. A win tomorrow would see Harlequins in the semi final of the Amlin Challenge Cup and one step closer to that elusive silverware and a guaranteed place in next season’s Heineken Cup. Harlequins team to play Wasps, Friday 8th April kick off 7.45pm. Amlin Challenge Cup quarter final, Twickenham Stoop.